A comprehensive range of commercial furniture including contemporary and classic styles, from dining furniture and outdoor furniture to restaurant hospitality furniture and reception desks, we are confident you will find everything you need for your establishment. 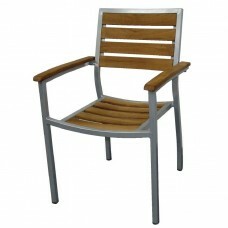 Choose from a diverse range of products including folding chairs & tables, rattan furniture and picnic benches, to sun loungers, patio heaters and parasols. 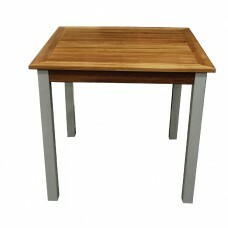 Make your cafe, bar, bistro, restaurant, terrace or patio a great place to be, and stay. 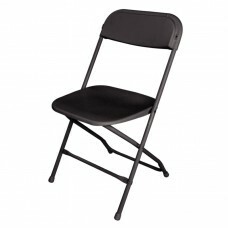 Durable, robust, comfortable chairs designed for use with the folding table range. Easy to transpor.. 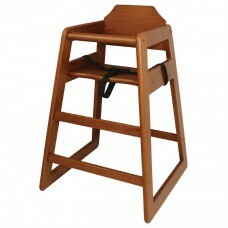 Traditional, sturdy and robust, this space saving high chair will suit almost any decor making it gr.. 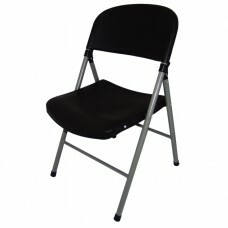 Durable yet lightweight, these comfortable chairs are perfect for mobile caterers, functions, conf..
A contemporary and durable design which pairs a sturdy wood table top with attractive matt silver .. 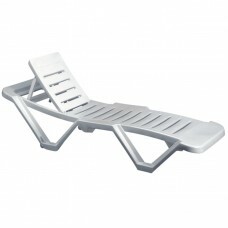 Simple, white design with five adjustable levels for sun-worshippers to relax on, plus wheels for ..
A contemporary and durable design with attractive matt silver legs. These chairs feature arms for .. 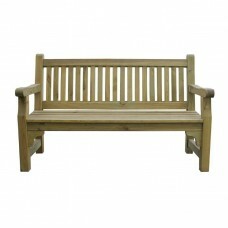 The Rowlinson softwood bench is an attractive addition to any outdoor space, with a beautiful natu..
Deluxe maple reception counter, ideal for front of house receptions. 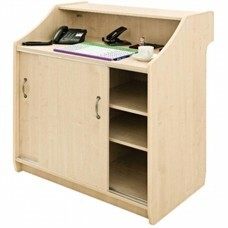 Features large work surface, ..